You probably know by now that “screen time” is not a great thing for your child’s health, or your own! 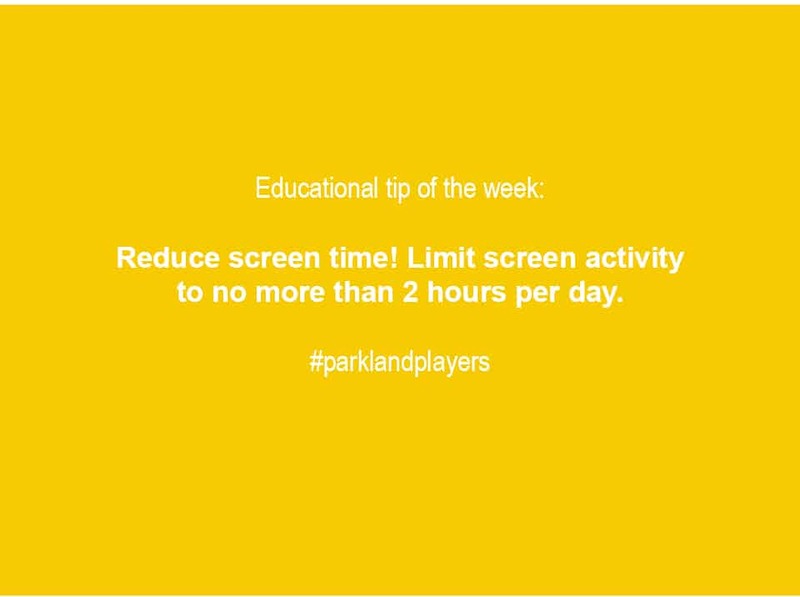 In fact, it is recommended that children should spend no greater than 2 hours in front of a screen per day. The negative impacts of excessive screen time include risk of childhood obesity, aggressive behaviour, low energy, difficulty focusing in school, and exposure to media that may not be age appropriate. So to combat the side effects of too much screen time, today we are sharing some tips for limiting screen time in the family situation. Be an Example: if you are limiting your child’s screen time, start with limiting your own! Be the Parent: the decision to limit your children’s screen time may not be a popular one with the kids, but you are the parent, and your job is to encourage healthy behaviours for your child. Set Limited Viewing Times: select specific times of day, or reasons to use the screen. For example, if there is a TV show that everyone likes, agree to use the TV at the time it is on each day and for that time only. Encourage Other Activities: don’t just suggest that your child reads books instead of playing on the tablet; make sure they have the book to read too! Go to the library together and make an outing of it. Play with Your Kids: this sounds like a suggestion for just the toddlers, but it applies to all age groups! As babies you get on the floor and roll a toy truck or ball, when they are older you can play board games or go outside and play soccer together! Value Family Meals: avoid watching TV during dinnertime. Have a meal together as a family and discuss your day. No TVs in Bedrooms: keep the TV out of your room and your kids!